We all know that drinking and driving is a reckless and dangerous act. Nevertheless, countless people decide to get behind the wheel after consuming alcohol – an act that could cost them and others their lives. According to the Centers for Disease Control and Prevention (CDC), approximately one in three traffic deaths in the United States involves a drunk driver and every day, 29 people die in accidents involving someone who is driving while under the influence of alcohol. If someone is found to be behind the wheel after consuming excess alcohol, the offense is known as a DUI. DUI stands for driving under the influence, while DWI refers to driving while intoxicated. Essentially both terms are interchangeable and refer to the same offense, although DUI is the official term in the state of Florida. Needless to say, there are strict laws surrounding DUI/DWI in Florida as well as the rest of the United States. Here is some important information about driving while under the influence of alcohol in Florida. What is the legal limit for alcohol consumption when driving? Driving under the influence is defined as operating a motor vehicle while impaired with a blood alcohol content (BAC) of 0.08% or higher, a chemical substance, or a controlled substance. However, if you are under the age of 21 and found to have a blood alcohol content of 0.02% or over, you will be charged with a DUI. If you are a commercial driver, your blood alcohol content cannot be above 0.039% or you will be charged with DUI. The way in which a drunk driver’s blood alcohol level is determined is through a breathalyzer test. This is administered by the police officer attending and involves blowing into a tube attached to a machine that can measure the concentration of alcohol in your breath. What happens if someone refuses to submit to a breathalyzer test? If someone is trying to avoid responsibility for their actions, or if they are particularly intoxicated, they may refuse to submit to a breathalyzer test or be physically incapable of providing a sample. In the first instance, the officer attending may ask permission for a blood test. While it is within anyone’s rights to refuse both a breathalyzer and blood testing, choosing to do so could result in the immediate suspension of their driving license. If the case goes to court, refusal to submit to testing can be construed as evidence of consciousness of guilt. If all or part of your employment involves driving and you are charged with DUI, it is likely that you could find yourself suspended from work or even fired altogether. 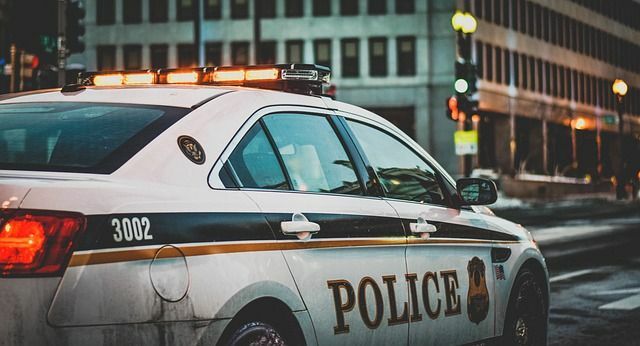 If you are found to be driving under the influence while at work it could be considered gross misconduct, while a DUI obtained outside of your working hours could still reflect poorly on you and put your job in jeopardy. If you are convicted of a DUI, it is important that you check your work contract to see where you stand in terms of employment. However, it would be better still if you abstained from alcohol entirely if you know you are planning on getting behind the wheel. 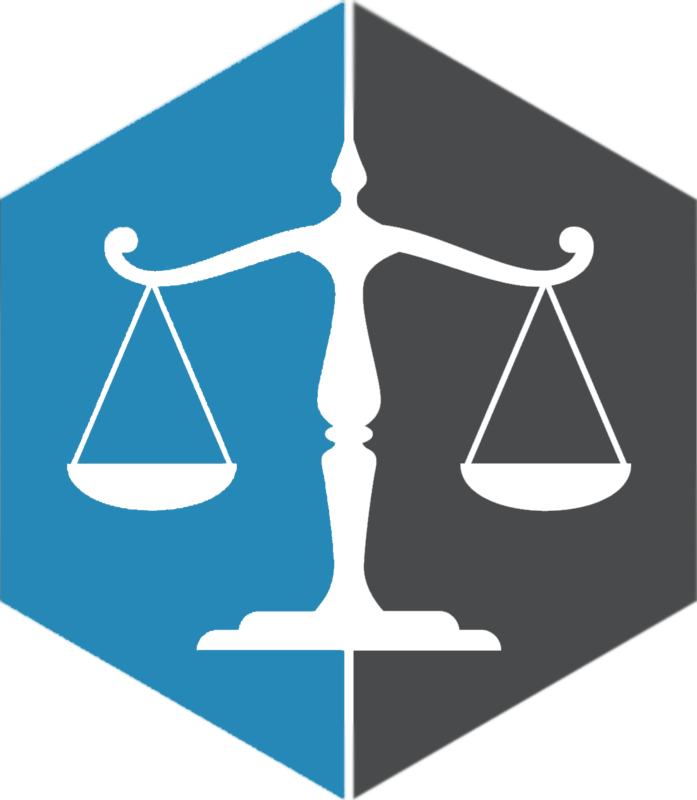 If you would like more information on DUI/DWI laws in Florida, or if you were charged with DUI, the advice and support of an experienced attorney can make all the difference in your legal outcome. Call Juan Lucas Alvarez, P.A. today to learn more at 305-442-7375.